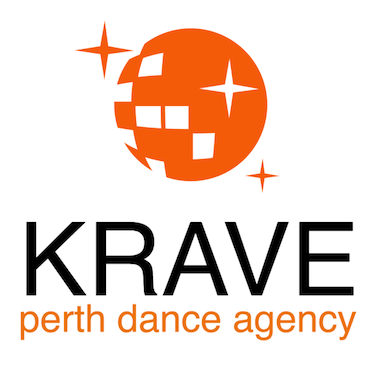 The KRAVE Perth Dance Agency, which represents Perth's highly trained and versatile dancers, will soon host auditions and workshops. First, KRAVE will offer a Contemporary Jazz Masterclass for dancers aged 14 and older as part of its 2018 Summer Series. 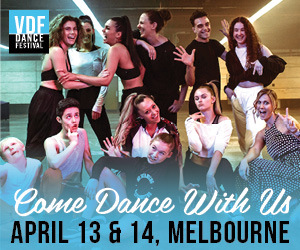 Set for February 16 at King Street Arts Centre, the workshop will be led by Reed Luplau, a Perth native who graduated from The Australian Ballet School, studied at the Maggie Flanigan Studio for Acting in NYC, and performed around the world. Luplau has danced for Aszure Barton & Artists, Stephen Petronio Company and Lar Lubovitch Dance Company. He’s worked on Broadway in Fiddler on the Roof and Natasha, Pierre and the Great Comet of 1812. His off-Broadway credits include Kung Fu by David Henry Whang and Fighting Gravity by Sonya Tayeh. Plus, he’s performed on TV and choreographed for Disney Cruise Line, Sydney Dance Company, West Australian Ballet and The Australian Ballet. Second, KRAVE will audition for male and female dancers on Sunday, March 25 from 5:15 to 7 p.m. at King Street Arts Centre. The agency wants new artists for potential contracts in the cruise industry and other global opportunities. KRAVE seeks technically trained, strong and fit dancers just turning 18 or already older. Ideal candidates will be passionate, versatile dancers trained in all genres, including ballet, jazz, contemporary, hip-hop, commercial and showgirl. Artists with acrobatics and tumbling skills are a plus. Females must be taller than 5 feet and 7 inches (170 cm) while males must be at least 5 feet and 8 inches (173 cm). Dancers should submit their headshot, CV and reel (if they have one) to debyholmes@perthdanceagency.com. Females should bring both heels and flats to the audition. Dancers will be taught an across-the-floor technique combination, plus a jazz and commercial combo. KRAVE will also be running an Audition Technique Class at King Streets Arts Centre on March 11. 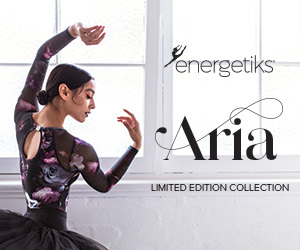 Visit perthdanceagency.com for more information.